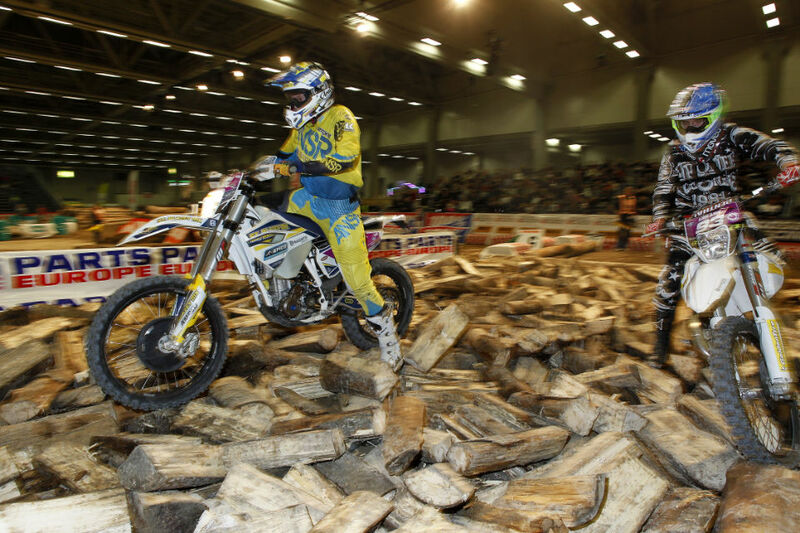 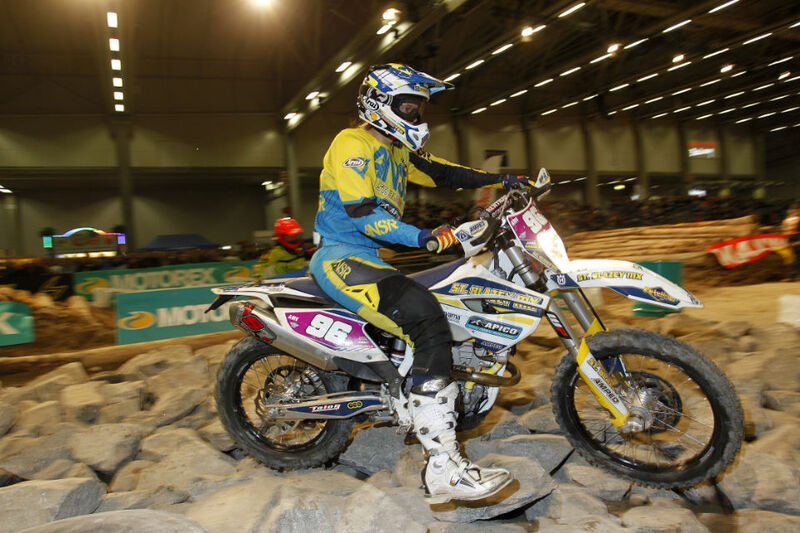 Round 3 saw the FIM World SuperEnduro Championship head to Finland and it was another night of solid results for the Amped riders. 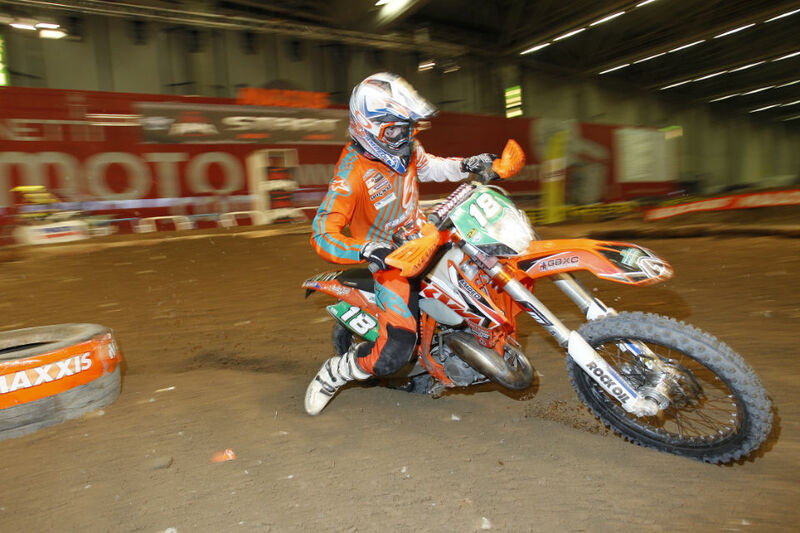 Check out some photos of our riders in action courtesy of our friends at Enduro21.com. 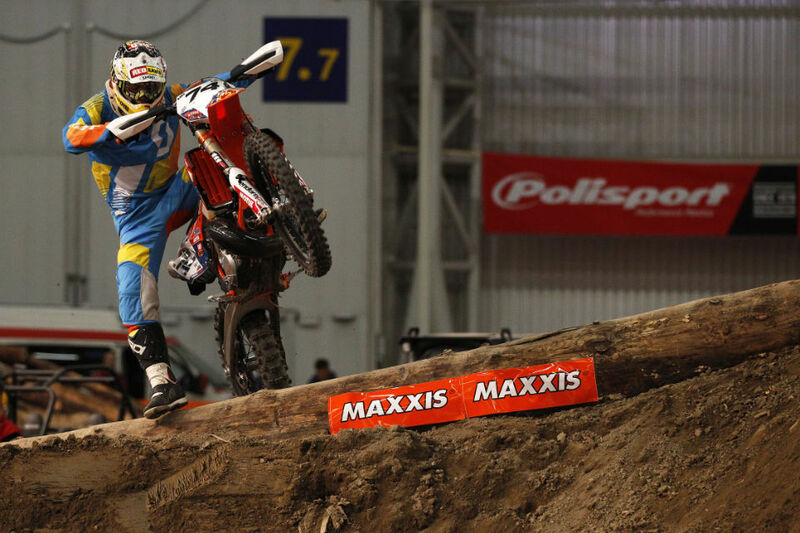 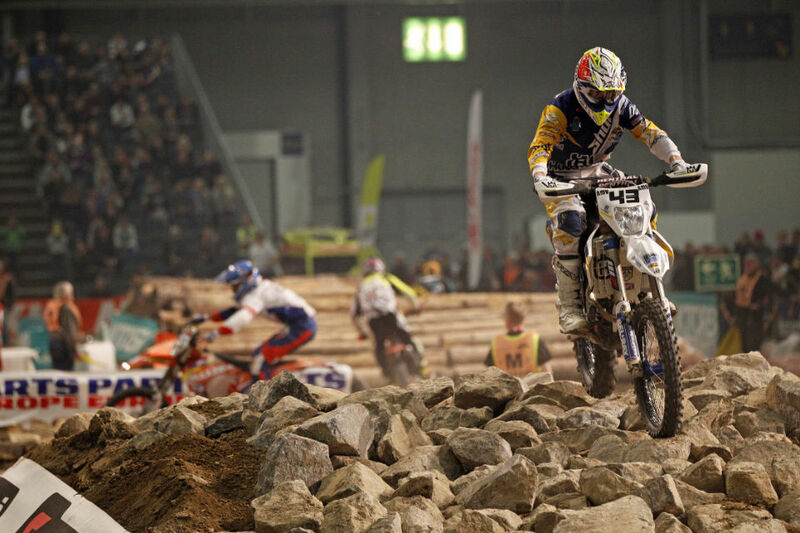 The SuperEnduro series continues on February 21 in Mexico.